Delimiter’s Charlotte colocation runs from the same datacentre as its hosting services. Our Charlotte facility is located in the primary datacentre building in downtown Charlotte. Our Charlotte facility is directly connected north to our datacentre in Reston, VA and south to our datacentre in Atlanta, GA. 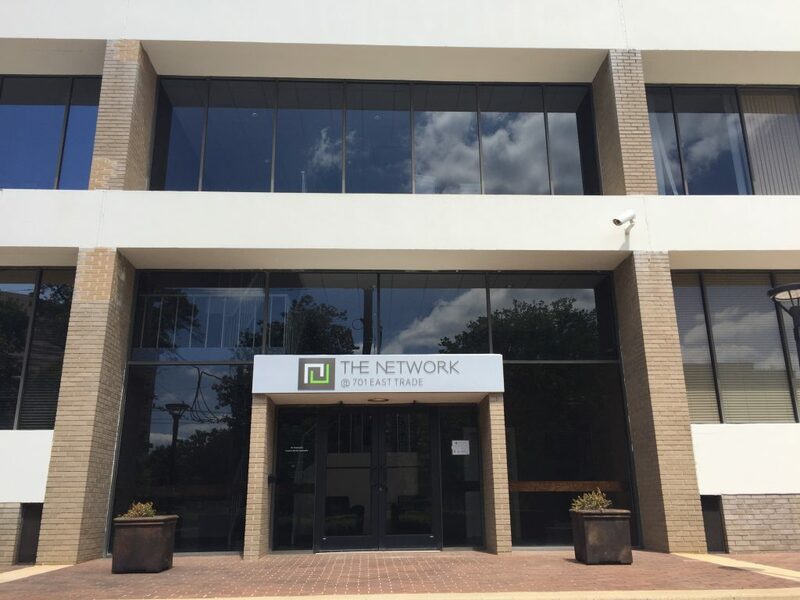 In addition we have a strong blend of local IP connectivity to Level 3, Windstream, Cogent as well as direct connectivity to the Charlotte Internet Exchange which is located within our building. Like Atlanta, Charlotte has tier 1 connectivity down the whole eastern seaboard and offers a cost-effective location for customers in North Carolina who require local hosting or colocation. In Charlotte our property is the primary datacentre building where we interconnect with other carriers and also home of the new Charlotte Internet Exchange. Charlotte colocation packages include IP transit, rack and stack and remote hands. We can also take care of ordering third party circuits and managing installation and commissioning.